Adorable kawaii cupcake goodies just for you! Great for swaps or trades. 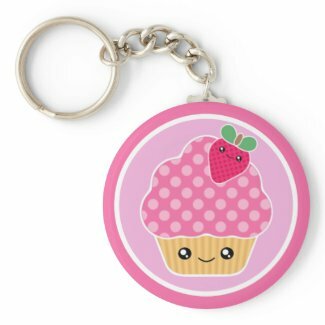 Super sweet mega kawaii cupcake keychains for you!